We deliver high quality plastic products that will suit your needs and required specifications. VG Plastica can either produce custom plastic parts from scratch or you can choose directly from our wide variety of products shown below. All of our products listed below are of high quality standards and the same standards are applied to any of your custom design needs. Our plastic bins fulfill the highest standards and Government Safety Regulations for toys, and they are completely safe for children. They come in Red, Blue, Green, Yellow and Clear, or any color of your choice. Click here for more information on our plastic bins. thick for extra strength. 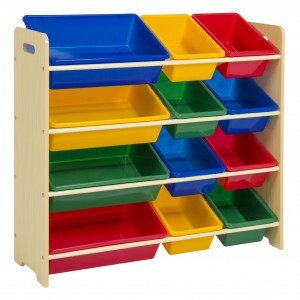 They come in three different models, with combination of small and large bins. We can also provide bookshelves only, in two different types of material: Melamine or Veneer Varnished Panels. Click here for more information on our organisers and bookshelves. 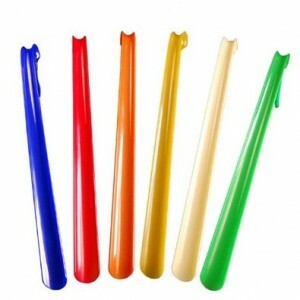 We manufacture and supply quality shoe horns with durable and flexible plastic materials. Our shoe horns come with multiples different colors that we have in stock, we can also match any desired color of you choice. Click here for more information on our shoe horns. VG Plastica is proud to present the only shovels made of 100% premuim polymer lightweight high quality durable material. This blade is wear resistant against sub-zero temperatures and is guaranteed against breakage. Pushers, Scrapers, Car Shovels, Heavy Duty or Economical, they all come with a unique insert clip for easy assembly. 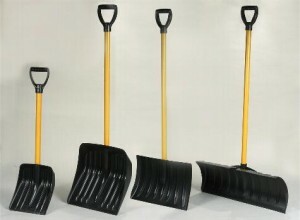 Click here for more information on our different models of shovels. We manufacture and supply quality products for numerous industries including the office furniture, school furniture, household furniture, exercise equipment, medical equipment and hardware components. You will find hereafter a list of some products available. More information are also available by clicking here: hardware. Square, Rectangular or Round, some fit wall gauge 16-18 and some others, all gauges. Click here for dimensions already available: insert caps and cover caps. 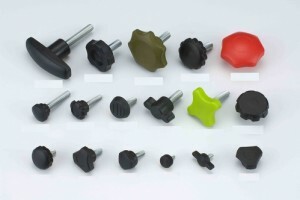 Male and Female knobs, Hexagonal and Triangular head, round or T-Knobs are available in different sizes. Click here for dimensions already available: knobs. 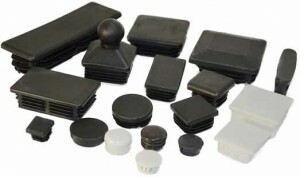 From PVC Donut to Broom Handles a wide variety of hardware parts can be produced from our molds. Click here for more information on the different styles and dimensions available: miscellaneous. VG Plastica has a wide variety of in house products available. Our support staff is available to answer any product development, molding or technical questions you may have. Furthermore, we provide custom engineered solutions for virtually any project by integrating design, injection molding and precision assembly.